The sister and brother are vying for Maryland governor and Baltimore state’s attorney. Anyone with siblings knows that besting a brother or sister in sports or winning your parents praise is like a nagging intuition that only grows with age. Thiru and Krishanti Vignarajah are living proof that sibling rivalries never die. One is running for Baltimore state’s attorney and the other is vying to unseat Gov. Larry Hogan. As the children of two immigrant Baltimore City Public School teachers, Thiru and Krishanti are the epitome of the American dream. After their parents fled civil unrest in Sri Lanka, they sought refuge in the Edmondson Heights neighborhood in Baltimore City. 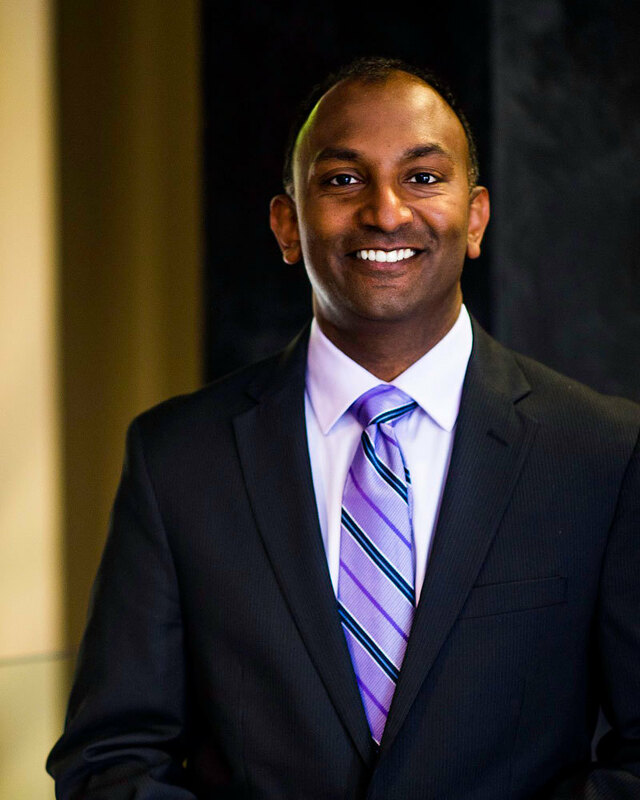 Thiru went on to pursue law at Harvard—becoming the editor of the Harvard Law Review “before Barack Obama made it cool.” And his younger sister, Krishanti, studied political science and molecular cellular and developmental biology at Yale, eventually becoming the policy director for Michelle Obama at the White House. Although wildly successful, the pair says that there was never any pressure from their parents to go to college and do well. Neither Krishanti nor Thiru had ever thought about running for public office. For Thiru, it was the Uprising in 2015 following the death of Freddie Gray that piqued his interest in politics. As a former Maryland deputy attorney general, he witnessed firsthand how the increased violence and homicide rates in Baltimore were tearing communities apart. 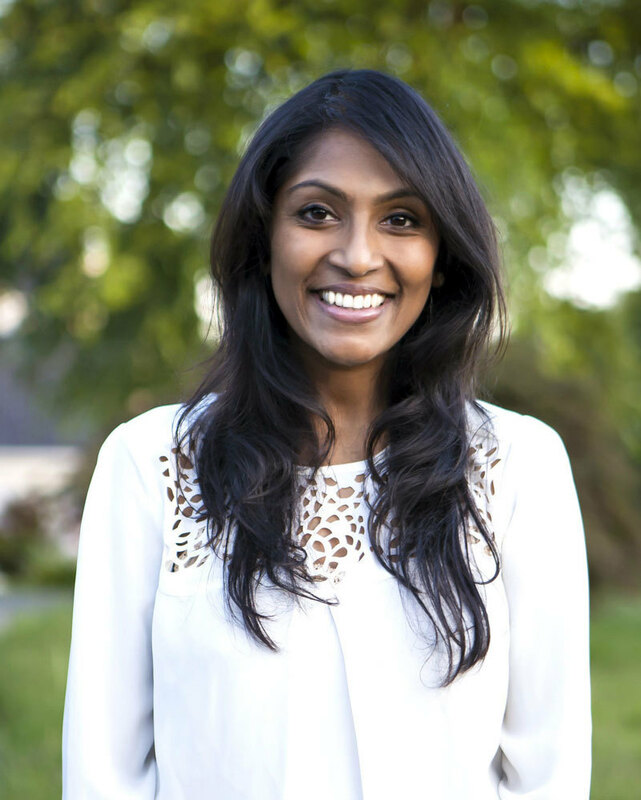 For Krishanti, she was asked to run following a keynote address at the Western Maryland Democratic Summit in April 2017 (and was eight months pregnant at the time). A political consultant approached her and said, “You’re not going to like me in five minutes. You’re going to hate me in five months,” and showed Krishanti a crumpled piece of paper with names on it. Now, nearly six weeks away from the primaries, the brother and sister are ready to acknowledge their familial ties within the race. After keeping their relationship out of the race in an effort to “keep the focus on the issues at hand,” Thiru freely prattled on about his admiration for his little sister and all of her accomplishments. Neither sibling can ignore the elephant in the room—if they both win their respective seats, will there be a conflict of interest? Baltimore is known for its history of political families—Mitchells, Cardins, Mosbys—but aside from having a longer name, Thiru believes that they are the same as other families that have served. When the fancy titles are stripped away, and politics are out of the picture, Thiru and Krishanti are just Woodlawn High graduates who enjoy being on the water or taking in a game at Camden Yards. At the end of the day, they are just a brother and sister, who are hoping for the best outcomes for each other in the June 26 primary.